After the presentation of Samsung at the Mobile World Congress, the top of the range of the brand has been revealed at last. 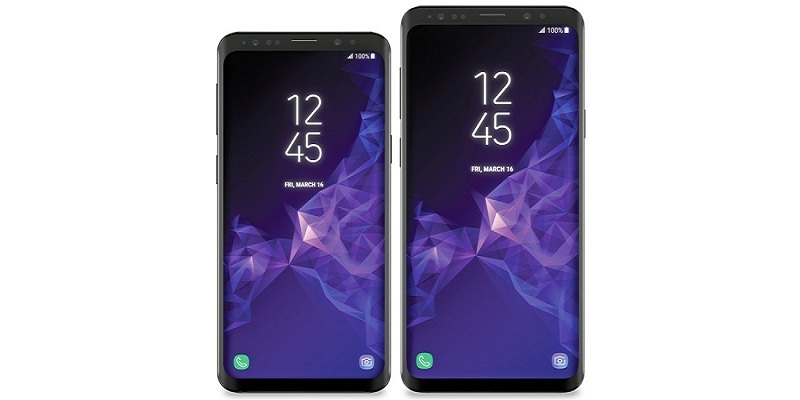 And we wanted to know how they would be officially both the Samsung Galaxy S9 and the Galaxy S9 +. For that reason, after knowing them, we can only affirm that we have even more desire to have them in our hands since their characteristics have called us enormously. That is why we have proposed to summarize in a list the fifteen key characteristics that have been commented during the presentation of the Koreans. And especially, we want to focus on everything that has been said about the Samsung Galaxy S9 +, which this year seems to stand out to become one of the best phones of 2018. Its price will be 1169 dollars and will come from next March 8 in presales. Design Metal and crystal, IP68 certificate, fingerprint reader. Colors: black, blue and purple. The screen of the Samsung Galaxy S9 + has attracted a lot of attention. Not only because of its increase in size compared to the Galaxy S8 +, but also because of the reduction of frames. 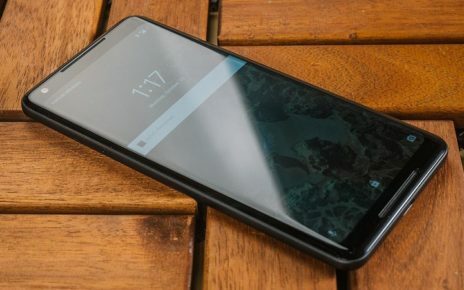 And is that they have taken advantage of the upper and lower margins in this device, to the point of getting a 6.2-inch screen. We continue with another very interesting feature on the screen. From Samsung, they wanted to think about the comfort of the user facing the panoramic mode. Therefore, now you can use a contextual menu to respond to messages, among other things, while performing actions such as watching a movie, for example. 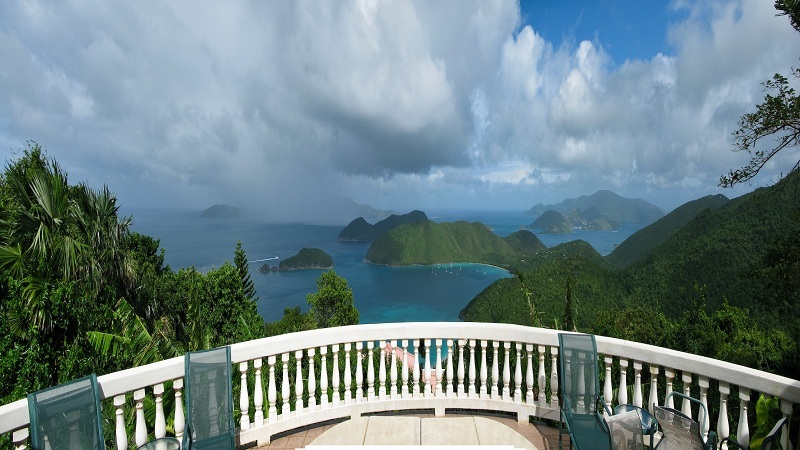 And related to the panoramic mode, Samsung wanted to take advantage of its SuperAMOLED panel for the viewing of images. In other words, the Galaxy S9 + will take advantage of its curved screen to the maximum to be able to see the panoramic images better. The title itself speaks for itself, We are facing one of the terminals with the largest total storage capacity currently. In its most powerful version, the Samsung Galaxy S9 + will have an internal memory of 256 GB, which can be expanded up to 400 GB more by micro SD. In this way, our storage needs, whether videos or apps, will be more than covered. This is one of the features that has attracted the most attention during the presentation of the terminal. Thanks to the double rear sensor of the Galaxy S9 +, it has been achieved that, when automatically detecting the scene, the focal aperture changes. This means that, if we take a photo with a good light condition, the mobile will take the photo with the f / 2.4 sensors. If, on the other hand, the amount of light is very poor, the phone will also detect it, and it will improve the focal aperture up to f / 1.5. One of the results of the commented focal aperture is the improvement in the luminosity of the photos, specifically 28% brighter than in the S8. In addition, it has been achieved that the photos taken in very dark environments do not lose too much quality in the colors and do not have much noise. 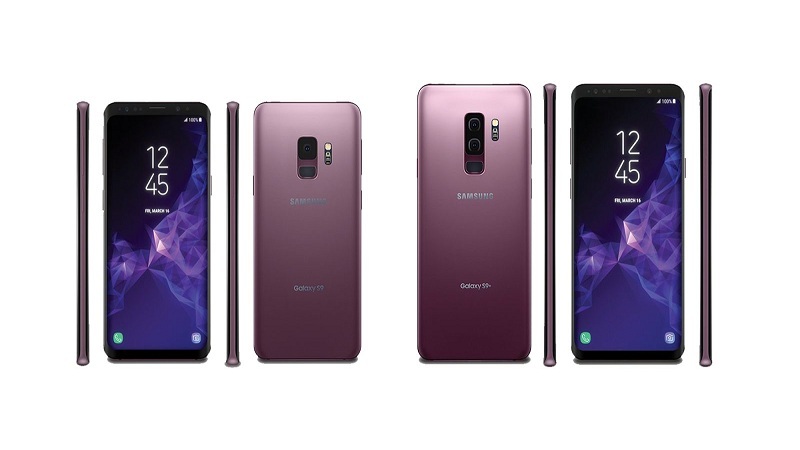 It is a new technology that possesses both the Samsung Galaxy S9 and the Galaxy S9 +, and that is closely related to the previous point. This technology is responsible for capturing up to 12 photographs at a time, in order to reduce noise in photos up to 30%. Thus, we will achieve much clearer results in our photographs. We continue with the functions of the camera, but this time oriented to the video. We wanted to improve the quality of slow motion in the Samsung Galaxy S9 and S9 +, to the point that the sensor includes a DRAM memory, in order to capture more images per second. As the title says, in the new Galaxy S9 and S9 + it is possible to capture our videos and then convert them to GIF format. In this way, it will be possible to send them as an image to our contacts or use them as animated wallpapers. Finally, the emojis in AR have reached Samsung phones. And they could not have done it better. Emojis can represent emotions just by detecting the user’s face. In fact, with a simple photo, the mobile is able to detect up to 100 points on the user’s face to follow their movements. We can even create our own emoji with our face, for which 18 expressions have been predefined. In addition, emojis can be transformed into different formats, to be sent as an image or animation. Speaking of augmented reality, we can not forget the Bixby Vision improvements. Some of the most important improvements of this technology include the translation of text in images. 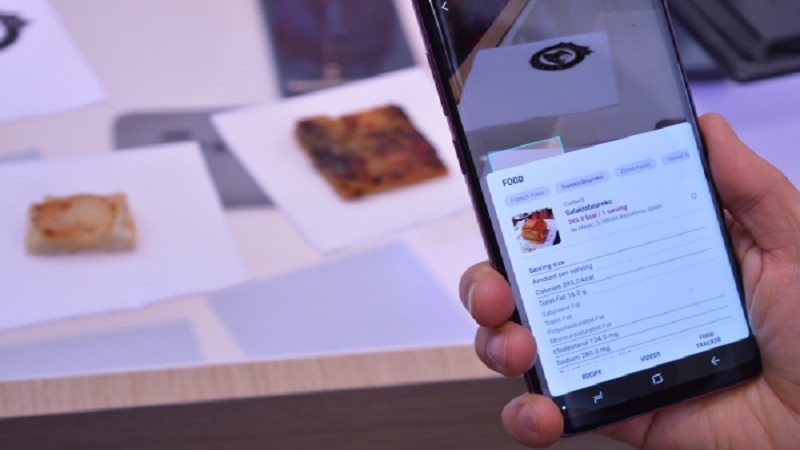 The ability to show places in augmented reality, or the most curious of all: detect food, identify it, and even show an approximation of its calories. 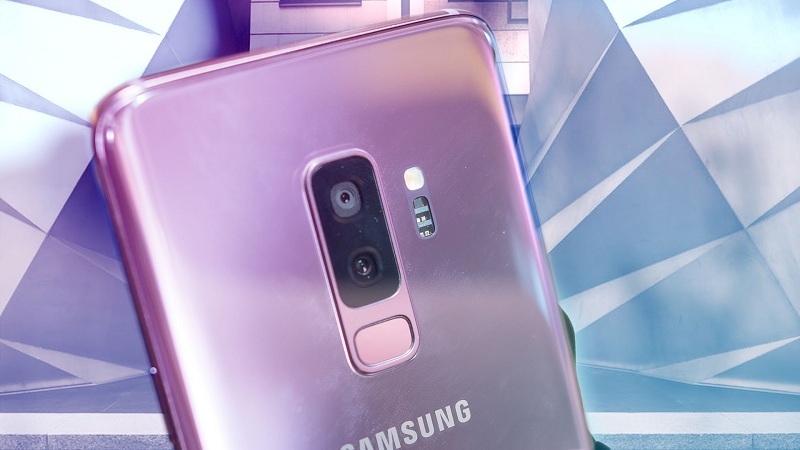 The manufacturer of speakers in which Samsung so much trusts has achieved a great improvement in the sound of the Galaxy S9 and S9 +. The terminals have a pair of speakers on both the top and the bottom. This construction, together with the Dolby Atmos technology, has achieved a total 360 experience, as well as a good relationship between sound power and its quality. From Samsung, they wanted to opt for the same 3500 mAh battery they introduced in the S8 +. However, it is expected that in the Galaxy S9 + this capacity is much better exploited, due to the improvements in the other components. In addition, fast charging will not be included only in the cable charger. 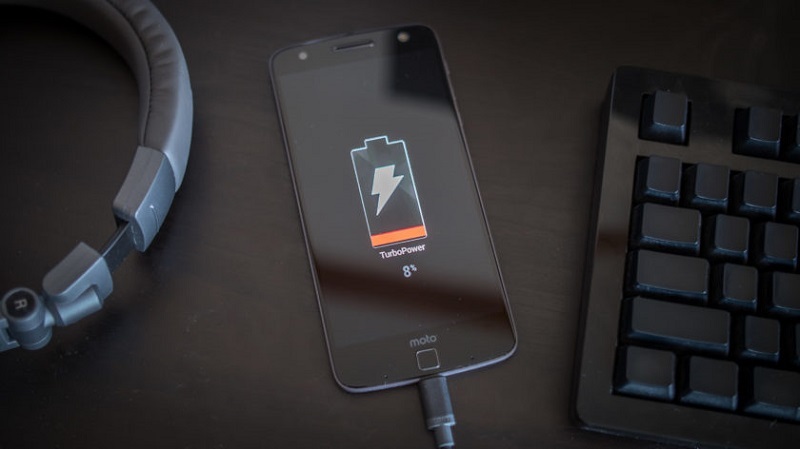 And is that the wireless charging port will also allow from now quickly load the device. If we spoke of accessories for the Samsung Galaxy S9 and S9 +, we can not forget either the Samsung Dex. And is that this device has received improvements for the new models of the Korean brand. With a renewed design, it will now act as a mouse and can be customized for company use. 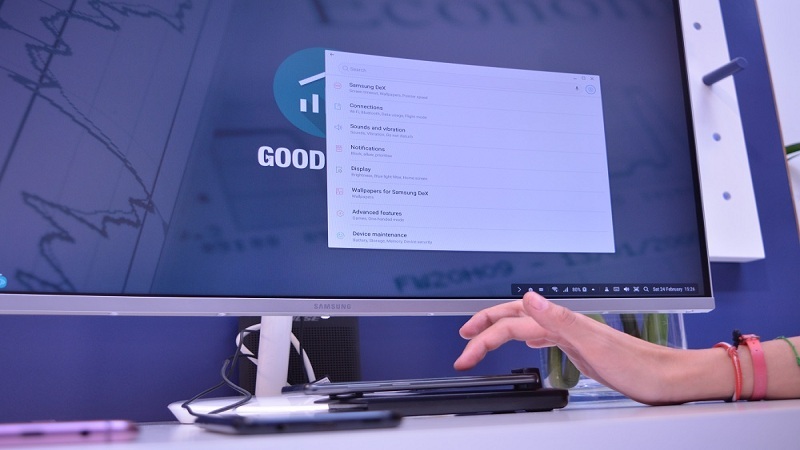 An example of this is that certain applications may be blocked when placing the device in the Samsung Dex. What does this mean? Very simple. It means that the security of the terminal will be reinforced by a double check with the front camera. Now the sensor will recognize our face and our iris at the same time, to improve security in the unlocking. Rony Bhuyan is a writer, online marketer and part-time graphics designer with a background in Finance. A regular contributor to Speaky Magazine and Buzz this now. His real passion, however, lies in helping his clients. 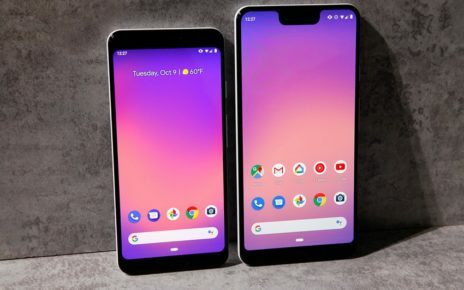 Spread the loveI think you’ll agree with me that the Google Pixel 2 XL is one of the best phones of 2017 thanks to some great features that make it one of the best phones of the year. Some of these features are its great performance, really amazing cameras and pure software made in Google. How much do LED light bulbs save us on the electricity bill? Tech Magazine © 2017 | Eggnews by Theme Egg.